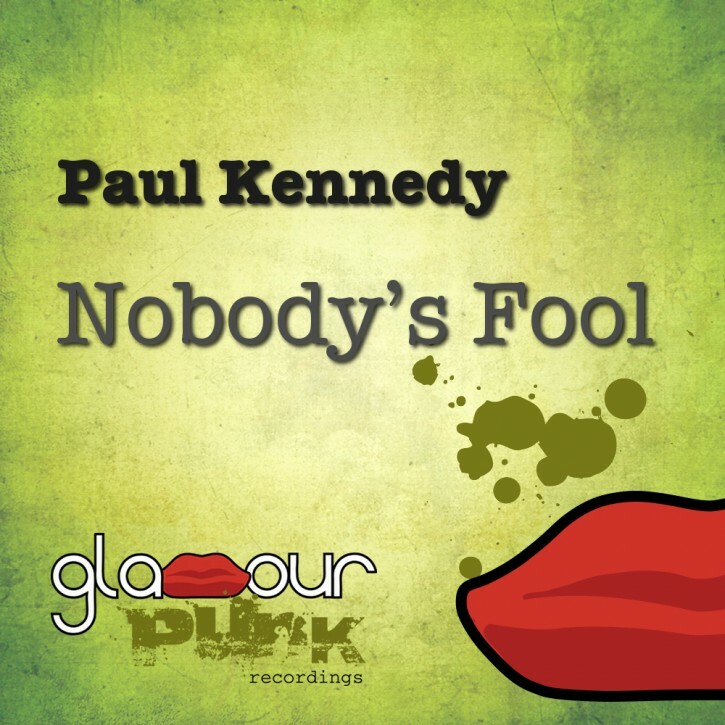 Glamour Punk continues its run of form with a summery feel good belter in the form of Paul Kennedy’s Nobody’s Fool. Crips beats and funked up basslines weave around an exhuberant eighties-inspired sample and knit together into a very effective floor filler by the Belfast-born radio and club doyen. There’s a plethora of quality mixes to keep the most demanding DJs happy. One of our current fave producers, Matao, provides a stunning remix which already has us imagining this summer’s beach parties. Also on the mix is future French superstar Suiss – the talented 17-year old doesn’t disappoint with a feel-good cut-up style that manages to be both retro and current at the same time, while fellow Parisian stalwarts and blogger’s darlings Fat Phaze unleash their disco scissors. Meanwhile, Glamour Punk label boss Moussa Clarke and his mate Plastic Disco are having an old school rave (care to join them? ), Moroccan Glamour Punker Sums gets all deep and nu disco on us, and Italy’s Dimo pounds out the big house beats. Pass the cocktails dahling, the shack is back!